Jacqui Brown, timeless and elegant, with a voice that commands your attention and calms your nerves. 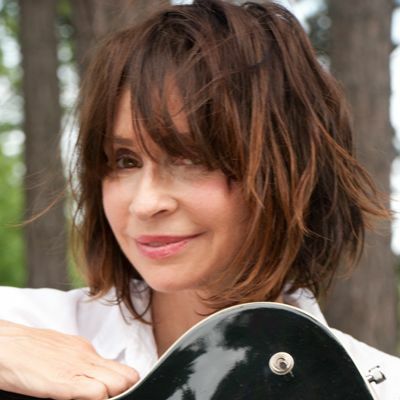 As a Songwriter Jacqui transcends genres and time periods, a truly unique and gifted artist. 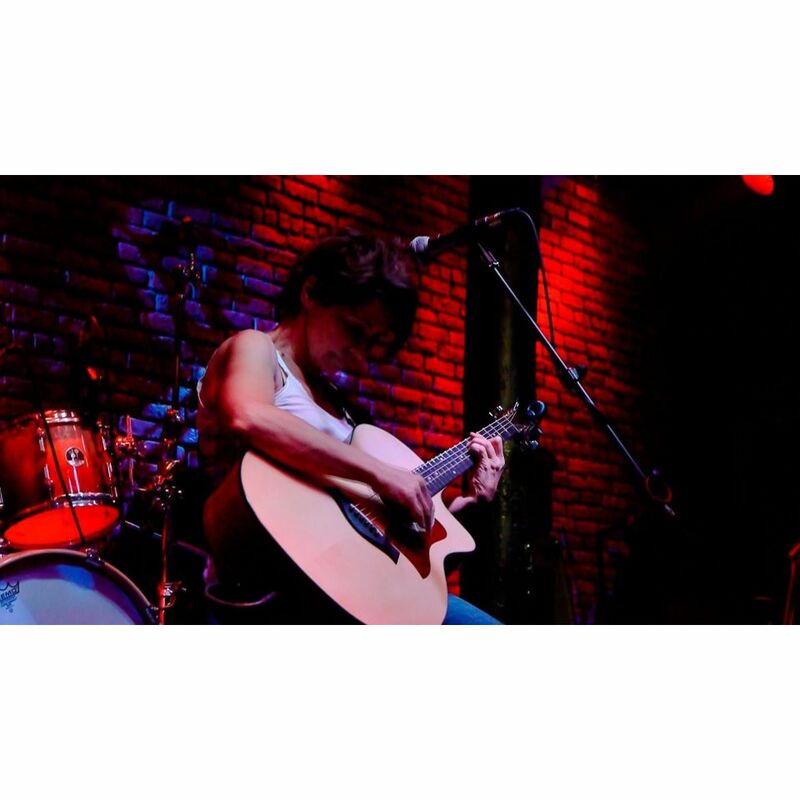 John Burton ~ Doug & the Slugs Musical genre or artist comparisons really do not apply to Jacqui Brown, she is reminiscent of many and like no other. Jacqui's music offers a return to classic songwriting and a refreshing one at that. The songs and vocal performances are timeless and captivating. There are straight up country soul tunes, as well as contemporary R&B stylings with just the right amount of classic funk. Jacqui is no stranger to the jazz and pop idioms as well, often able to improvise entire lyrics and melody on a first take over virtually any musical backdrop. Lyrically the songs all have a unique way of phrasing the human condition, and often make astute social commentary, without being overbearing. 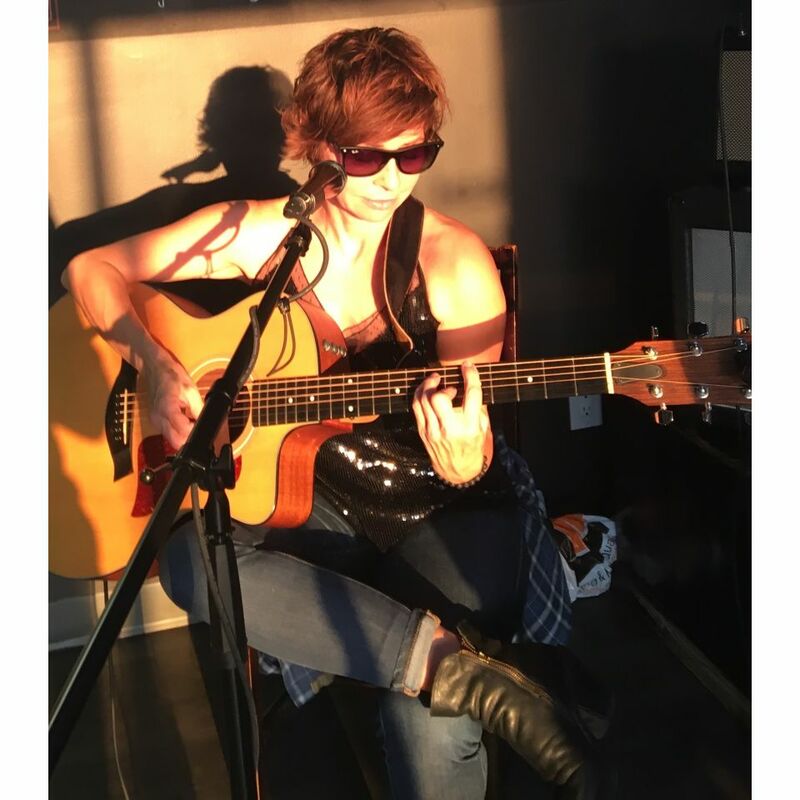 Jacqui is also an engaging and dynamic live performer with a lot of soul, don't miss a chance to see her. Jacqui's plan live in trust, progression over perfection. As a self taught vocalist, guitarist and now songwriter Jacqui has always known it’s a long way to the middle if you wanna Rock & Roll. Living by her newly adopted motos “risk is opportunity and if not now when”. When there is just enough safely and just enough conflict that’s when I move to the next level the goal is to playing, write and recording with as many people as possible. Jacqui is taking herself on taking on tour and open to whatever the musical universe has in mind. Appeals most (but not limited) to: I’ve been her fan for decades. She’s always surrounded herself with the best musicians and has stayed true to her craft with her honesty and heartfelt singing. I look forward to the day when Jacqui attains the widespread recognition she so deserves.”Tom Lavin (Powder Blues) Live in trust, progression over perfection. 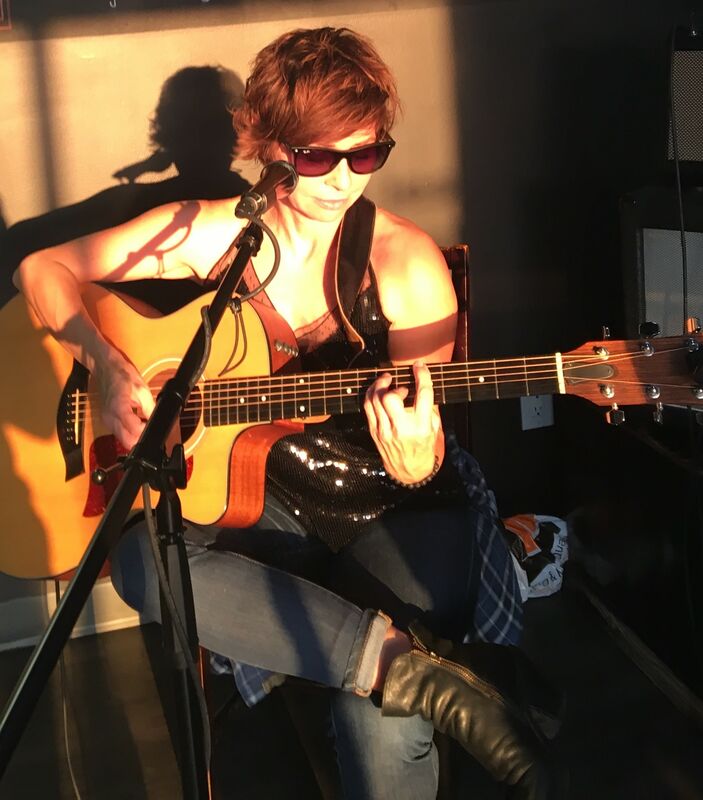 As a self-taught vocalist, guitarist and now songwriter Jacqui understands where there is risk there is an opportunity just enough safety and just enough conflict that's when Jacqui finds she moves to the next level. Musical genre or artist comparisons do not apply to Jacqui Brown; she is reminiscent of many and like no other. 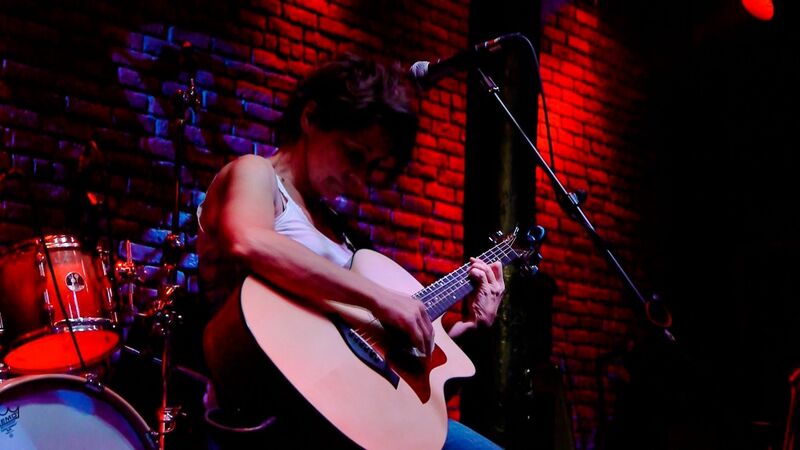 Jacqui's music offers a return to classic songwriting and a refreshing one at that. The songs and vocal performances are timeless and captivating. There are straight up-country soul tunes, as well as contemporary R&B stylings with just the right amount of classic funk. Jacqui is no stranger to the jazz and pop idioms as well, often able to improvise entire lyrics and melody on the first take over virtually any musical backdrop. Lyrically the songs all have a unique way of phrasing the human condition and often make astute social commentary, without being overbearing. 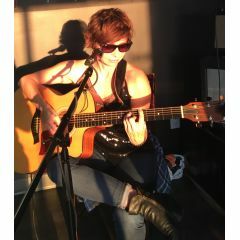 Jacqui is also an engaging and dynamic live performer with soul, don't miss a chance to see her.